In order to understand the microbial community of the soil ecosystems in rubber plantations, we investigated the functional diversity of soil microbial communities in young, mature and old rubber plantations in Hainan province, China. 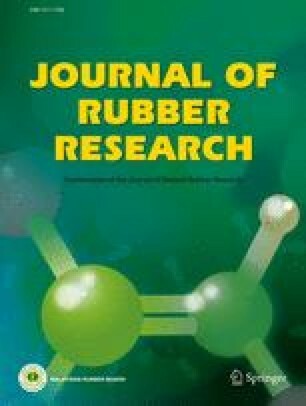 It was found that long-term cultivation of rubber trees altered the functional diversity of the soil microbial community. Microbial biomass and activity of the soil microbial community as well as its capacity for carbon utilisation and function diversity were shown to decline with an increase of the rubber plantation’s age. The functional diversity of the soil microbial communities was similar in young and mature rubber plantations, but different from old rubber plantations. Total nitrogen, soil organic carbon, soil moisture, soil total porosity and capillary porosity were the key factors that influenced the functional diversity of the soil microbial communities in rubber plantations.